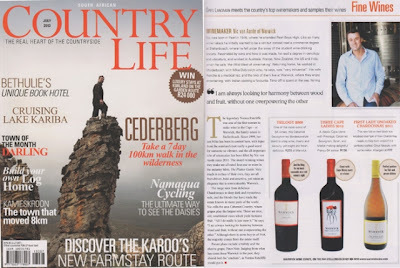 Our Wine and Winemaker featured in the July issue of Country Life Magazine. 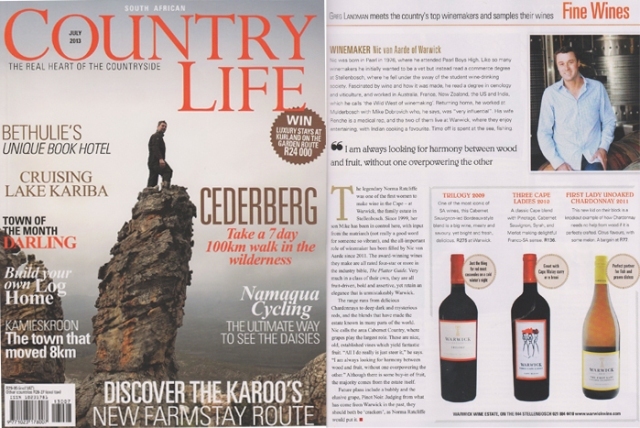 Live in the EU or UK? 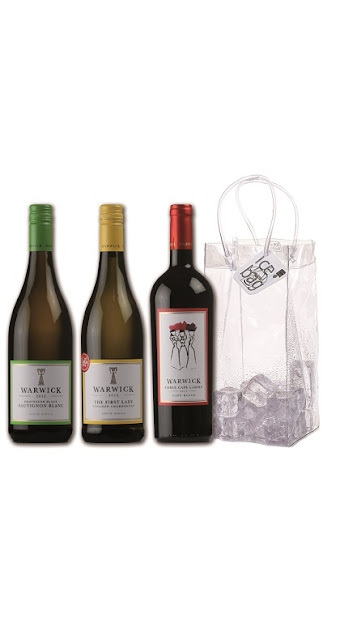 Amazing Warwick Wine Introductory offer via Red-Simon – Get it now!